Rain and scattered thunderstorms for the afternoon. High 71F. Winds light and variable. Chance of rain 90%..
Showers likely and possibly a thunderstorm this evening, then some lingering showers still possible overnight. Low around 45F. Winds SW at 5 to 10 mph. Chance of rain 100%. Anyone who has visited the Hazard ARH Medical Mall and Perry County Public Library in the past few months have likely seen crews working to establish the “Medical Mile,” a walking trail system intended to promote community wellness. On Friday, April 12, officials with Kentucky State Police Post 13 announced that the body of an unidentified woman had been found in Perry County. This week, KSP said the woman has been identified. However, the case remains under investigation. Eggstravaganza has become a tradition for many families in Perry County thanks to the annual efforts of Summit Church and that tradition continued this year, with the event being held April 12. Two Hazard men were sentenced in connection with several crimes, including first-degree robbery. For the past 24 years Save-A-Lot has put on its Race Day. The USA Drone Port program at Hazard Community and Technical College has grown rapidly and attracted the attention of professionals across the nation. The Perry Central Commodores dealt Hazard its first home loss of the season, after toppling the Bulldogs 5-2. 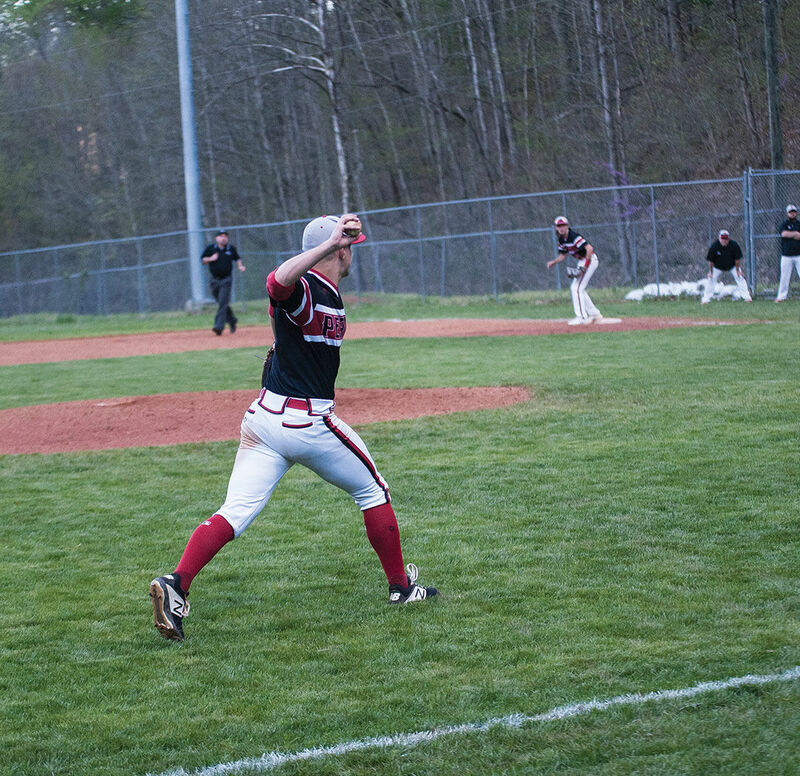 The Hazard Bulldogs picked up the win on the road against Wolfe County, defeating the Wolves 16-0 in three innings. The Hazard Bulldogs extended its season long winning streak by toppling the Powell County Pirates 15-0. The Hazard Bulldogs kicked off the season with a big win at home toppling Breathitt County 6-1.